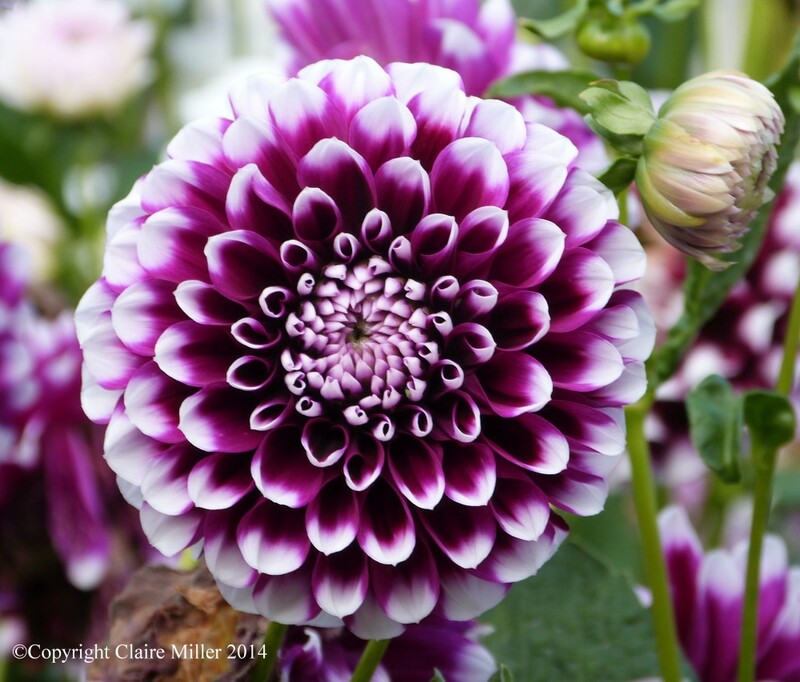 The flower in the photograph, in this blog, just blew me away. The beautiful design is stunning, with a hypnotic effect. The dark purple holds the eye in the centre of the photograph and the white frames it on the outside. The shapes of the petals as they go from the inside to the outside are beautiful. Nature creates wonderful patterns and colours. I would love to watch the flower as it opens up and marvel at the simplicity of the design. Inspiration for stories comes from many places. I find nature is a wonderful place to be in and can give unexpected ideas. Have you seen anything that has caught your attention like this? if yes, what was it and what caught your attention?